It's a phrase you are bound to see quoted in meme after meme during politically contentious times. 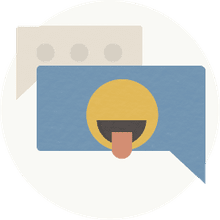 Do a web search for the phrase "Dissent is the highest form of patriotism" along with the name "Thomas Jefferson" and you'll find thousands of websites attributing the sentiment to the third president of the United States. However, you won't find the phrase in original documents or speeches of Thomas Jefferson. It is unlikely that he ever wrote or uttered this phrase. Where did this quote come from? "the quote is about two years old, not 200. It was made by [historian] Howard Zinn in an interview with TomPaine.com to justify his opposition to the War on Terror." Someone erroneously attributed the quote to Jefferson soon after, and now seemingly everyone is doing it. "While some people think that dissent is unpatriotic, I would argue that dissent is the highest form of patriotism. In fact, if patriotism means being true to the principles for which your country is supposed to stand, then certainly the right to dissent is one of those principles. And if we're exercising that right to dissent, it's a patriotic act. " But Was Howard Zinn the Originator of the Quote? Information uncovered by the Thomas Jefferson Encyclopedia suggests that Howard Zinn wasn't the originator of the phrase either, but also hints at where he picked up the phrase. "If what your country is doing seems to you practically and morally wrong, is dissent the highest form of patriotism?" They further note that the phrase was in general use during the era of protests of the Vietnam War. It was used in a speech by New York City Mayor John Lindsay at Columbia University, as reported in the New York Times on October 16, 1969. "We cannot rest content with the charge from Washington that this peaceful protest is unpatriotic...The fact is that this dissent is the highest form of patriotism." 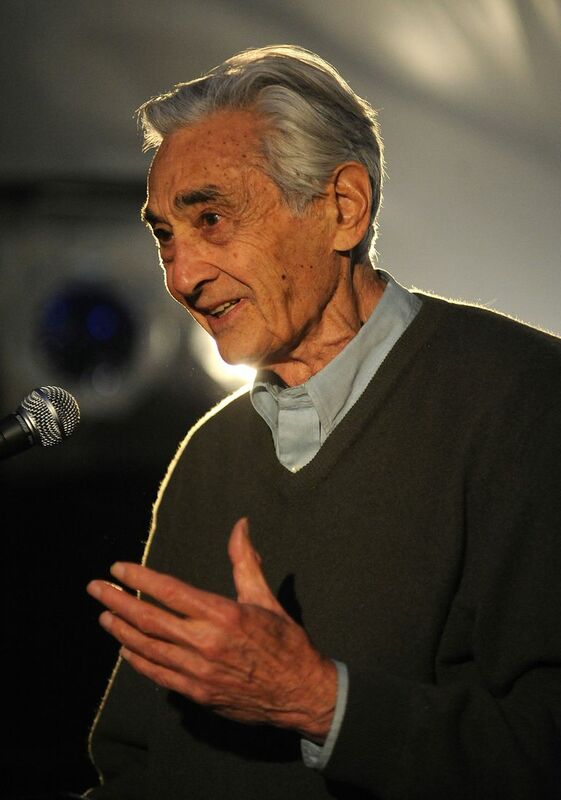 At that time, Howard Zinn was a professor of political science at Boston University and active in the civil rights and anti-war movements of the 1960s. However, it isn't known whether he was the originator of it and it was picked up by the other author and Lindsay, or it was simply one that resonated with him. "If patriotism were defined, not as blind obedience to government, nor as submissive worship to flags and anthems, but rather as love of one's country, one's fellow citizens (all over the world), as loyalty to the principles of justice and democracy, then patriotism would require us to disobey our government, when it violated those principles." Certainly, is better to attribute the quote to something said by Zinn and John Lindsay than by Jefferson.